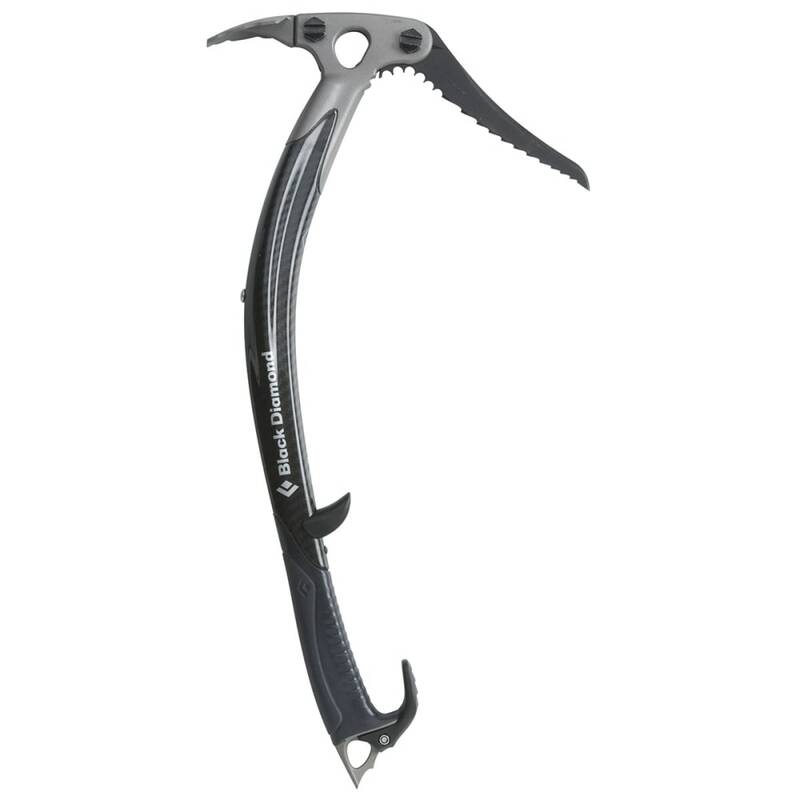 Best for leash-less alpine, ice, and mixed climbing, this carbon fiber tool from Black Diamond lets you explore with a lightweight, secure feeling. 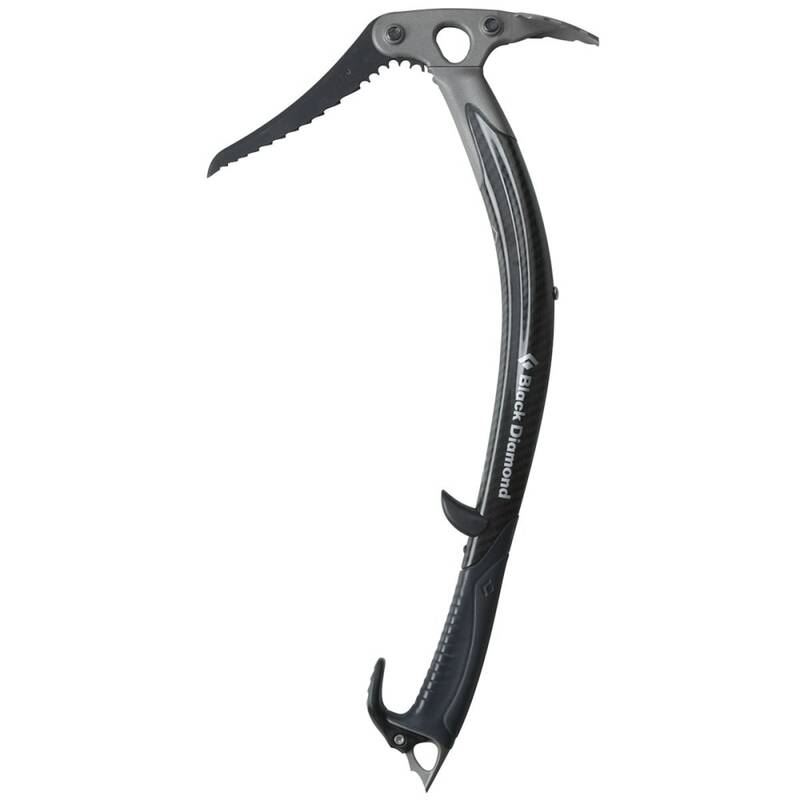 Precision is key, however, and in using its balanced design and modular head, you’ll get the greatest degree of clearance for technical swings without compromising its axis. Adze weighs 1 lb., 6 oz. Hammer weighs 1 lb., 5 oz.